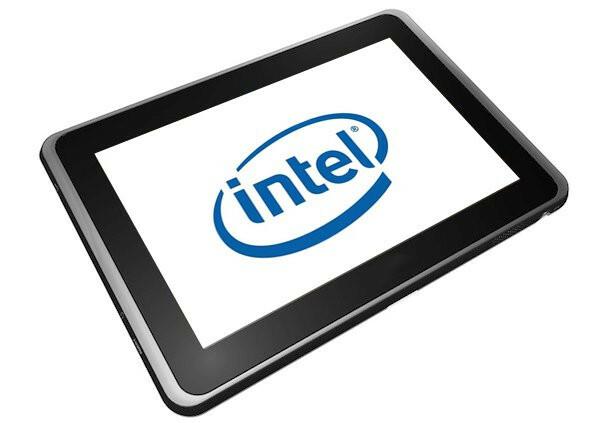 The upcoming Intel StoryBook tablet will be brought forth as an educational tool for all the emerging markets. The StoryBook is being considered as the heir for Classmate Netbook from Intel. The 10-inch StoryBook tablet will be carrying two Operating systems and will primarily endure on Intel’s Medfield Platform hardware. Following the DigiTimes new, the StoryBook would be offered the beginning in the second half of the year, possibly making it available in retail channels for $299 or less. For the manufacture of the tablet, China-based malata and Elitegroup Computer systems have been finalized by the company. The Classmate PC program of Intel, from 2006 will be revived by the 7-inch, 8.9-inch and 10.1-inch Lenovo design, Intel's Atom N270 and N455 processors, with up to 32 GB flash memory or a 30 GB HDD, and even Windows XP Professional and Mandriva Linux 2010 operating systems. DigiTimes did note that Intel has gone up to 10.1 inches for the Classmate PC, featuring the Windows 7 OS and an N2600 processor in Argentina. The all-so-popular StoryBook will be priced from $300 to $400 and till date has already reached158, 000 pre-orders.